I’m laughing. But maybe also crying? Are there that many people out there who love social networking so much they’d buy a Facebook Phone? Possibly! So why not give the public what it wants? The concept of a Facebook Phone is nothing new, but it’s lingered well past its welcome— there was actually two efforts branded with the social network that came out last year, but not many folks seemed to “like” them. Microsoft wants a crack anyway. Forget the One X. Forget the EVO 4G LTE and the Galaxy S III. 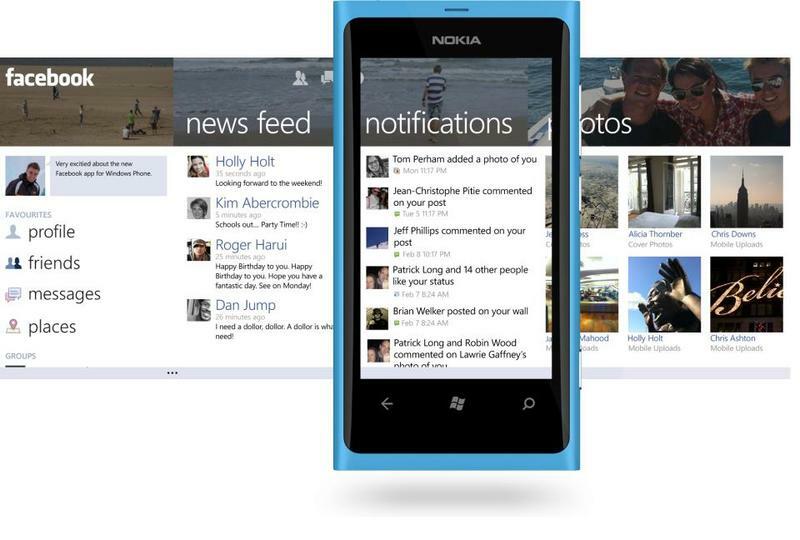 You want a Facebook Phone powered by Windows. According to a source who spoke with BusinessInsider, the Redmond-based company is very seriously entertaining the idea, with other industry sources saying it is “plausible, logical and even likely.” Microsoft seems to believe that a Facebook Phone can be that “something else” if it were to be built on a version of Windows Phone — similar to how the Kindle Fire runs a “forked” version of Android. BusinessInsider’s source argues why it would make sense for both sides of the coin. Here’s why: 1) Microsoft isn’t Google; 2) Microsoft knows what it’s doing; and 3) Microsoft knows everyone in the industry. Sold. There’s no specific timeframe attached to the project; the source merely said Microsoft is “hanging around the hoop,” as if the company is waiting on a pending friend request. Sounds like Steve Ballmer needs more online buddies.